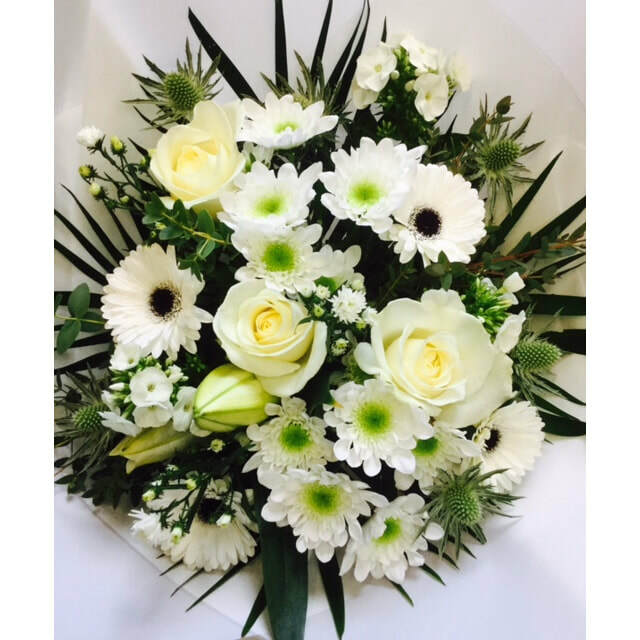 ​At Robert Young Florist, all our bouquets are made up of the finest fresh flowers: we never compromise. For the same day delivery, please ring us for availability. Please call 01629 580254 to place your order. Please note: delivery charges apply. 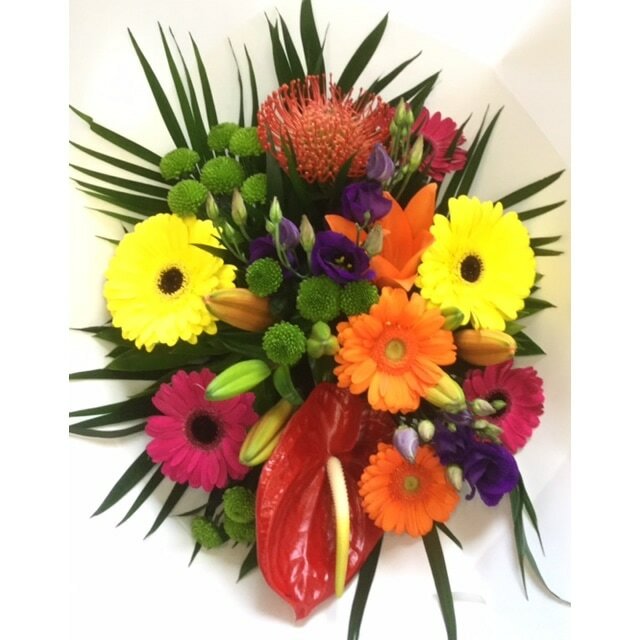 This interesting and tropical mix of bright coloured flowers and foliage’s makes it one of our most popular hand tied bouquets. A real talking point. ​Rich combinations of pinks and purples makes this hand tied bouquet one to remember. A wonderful selection of beautiful garden flowers. This lovely hand tied will bring summer indoors. ​A timeless classic, one of our favourites. Ivories, whites and greens. Simplicity at its best. ​An enjoyable long lasting mixture of flowering and foliage indoor plants. Guaranteed to give lasting colour and pleasure. 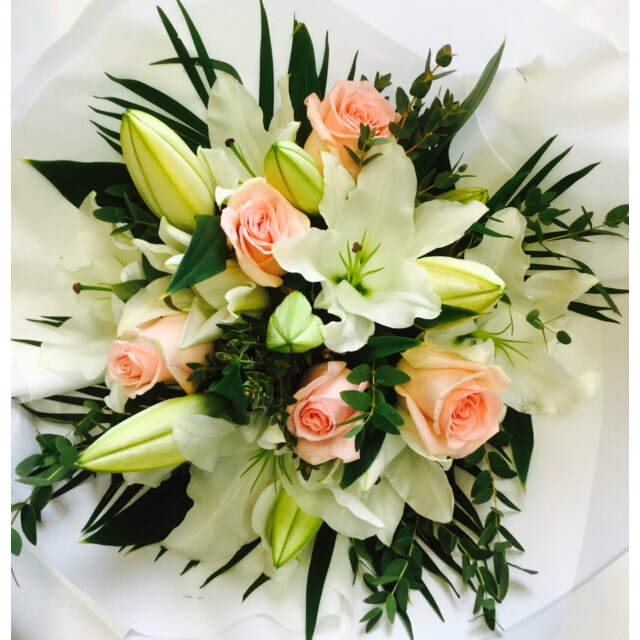 There is nothing to beat this top quality hand tied bouquet of scented freesia, Fill the room with perfume. Please note that due to the seasonal availability of flowers it may be necessary to vary individual stems from those shown. 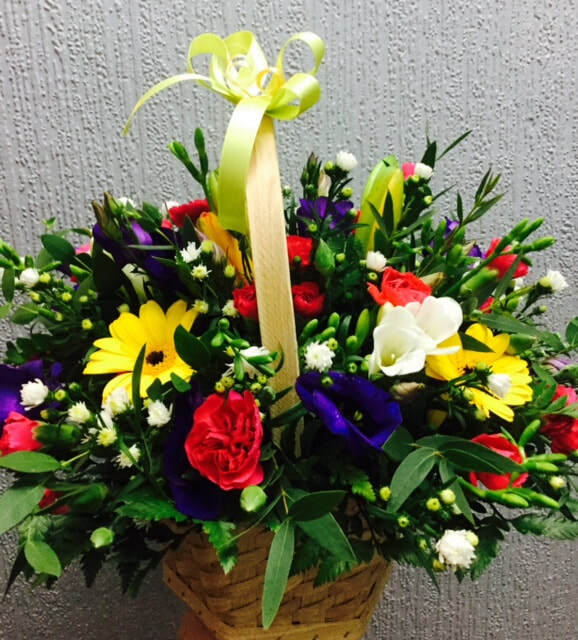 Our skilled florists may substitute flowers for one similar in style, quality and value. 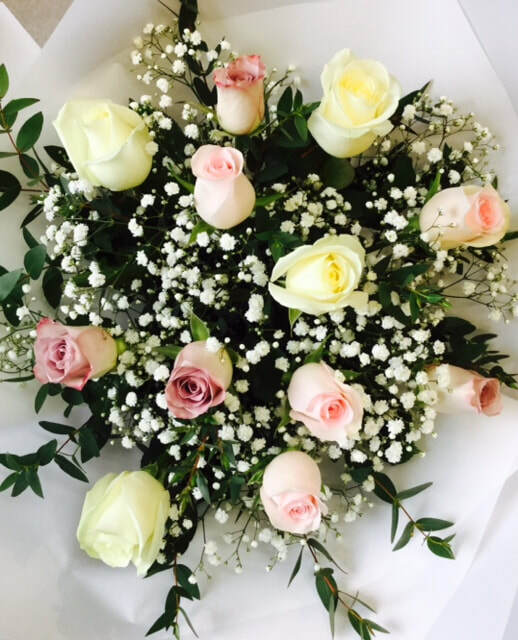 ​Based in Matlock town centre in Derbyshire, our shop is always full to bursting with wonderful fresh flowers, potted plants and interesting gifts. We are well known throughout the area for our shop front and windows displays. 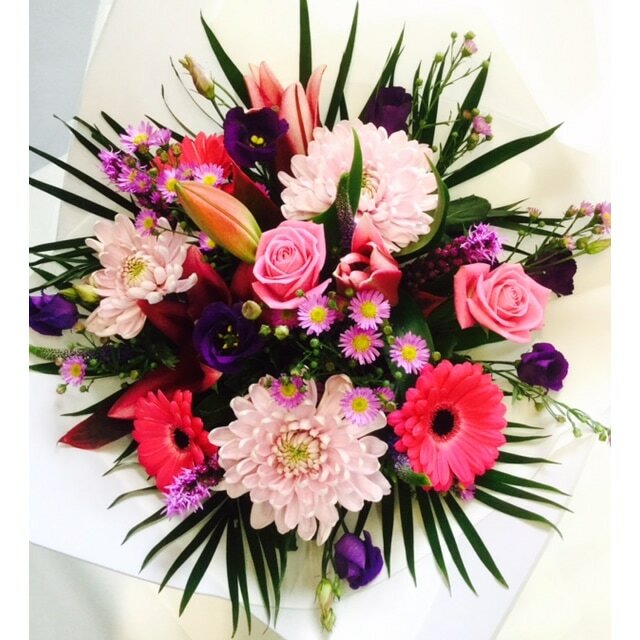 Robert Young Florists are a truly family run business, husband and wife, son and two daughters. 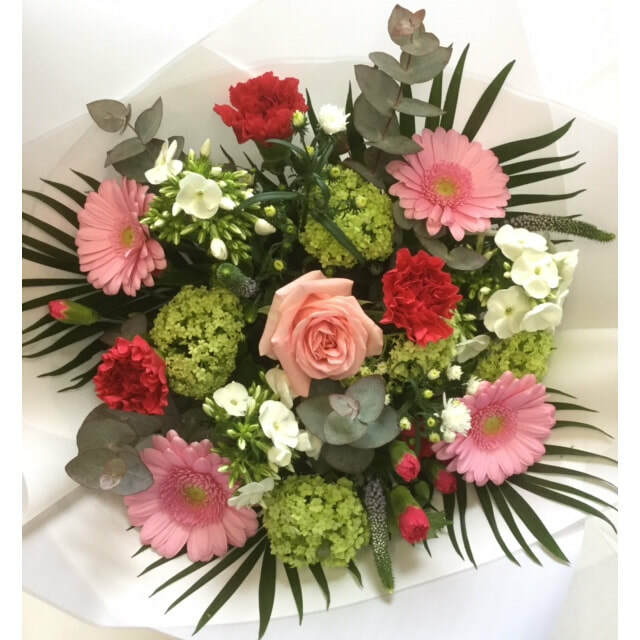 Customer service is really important to us, we work with you to select and style your order, giving professional advice and the finest selection of fresh seasonal flowers. 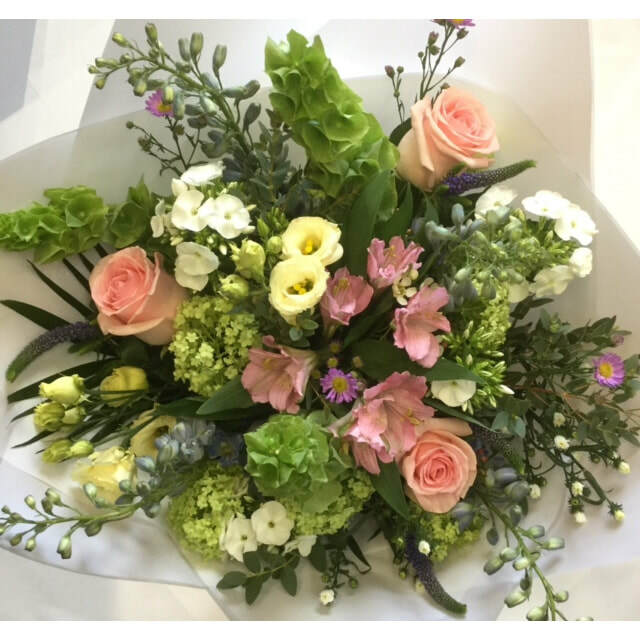 Our Gift vouchers are exclusively for Robert Young Florists (From £5 upwards) and are valid for 12 months - The ideal Gift!